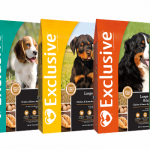 We carry a wide variety of national brand pet foods and supplies. 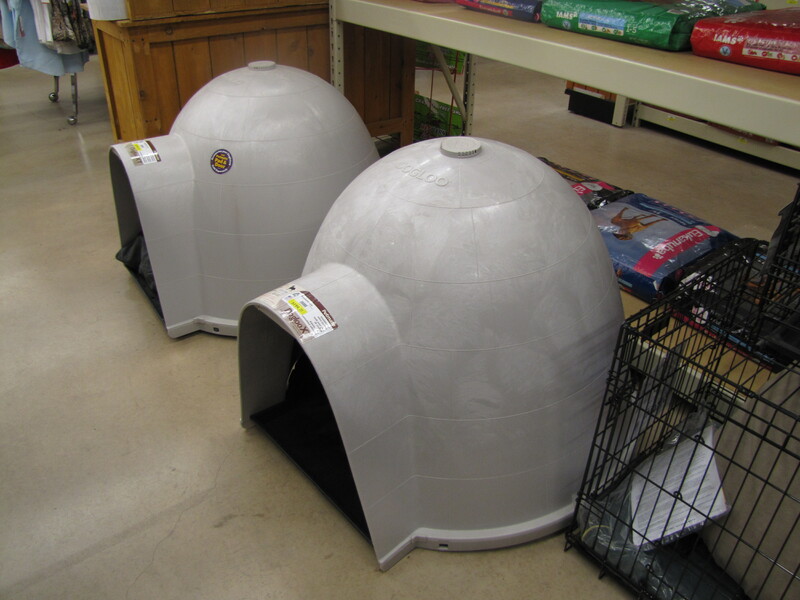 Our highly qualified pet care specialists are available and ready to discuss your pets’ needs when you stop by the store. 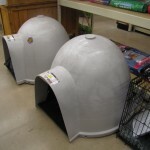 We also carry a full line of specialty animal feeds, including fish, llama, tortoise, rabbit, goat, poultry and birds. 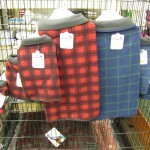 Ark Country Store offers PMI Nutrition Exclusive, Red Flannel pet and Infinia Holistic pet foods. 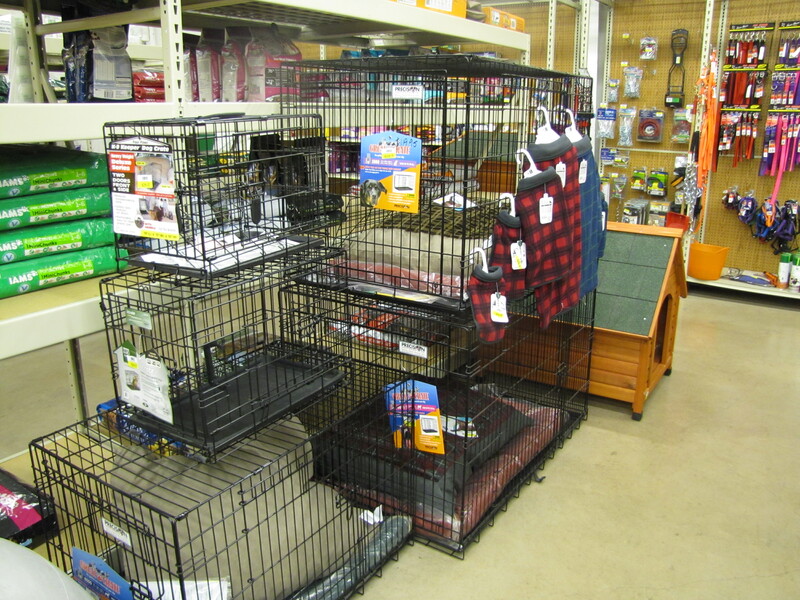 Looking to save money on your pet food? Sign up for our frequent purchase program. Find out more here. Specialty feeds include Mazuri, Colorful Companions and Kaytee Fiesta. 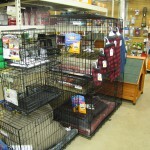 Looking for pet supplies, we have them! 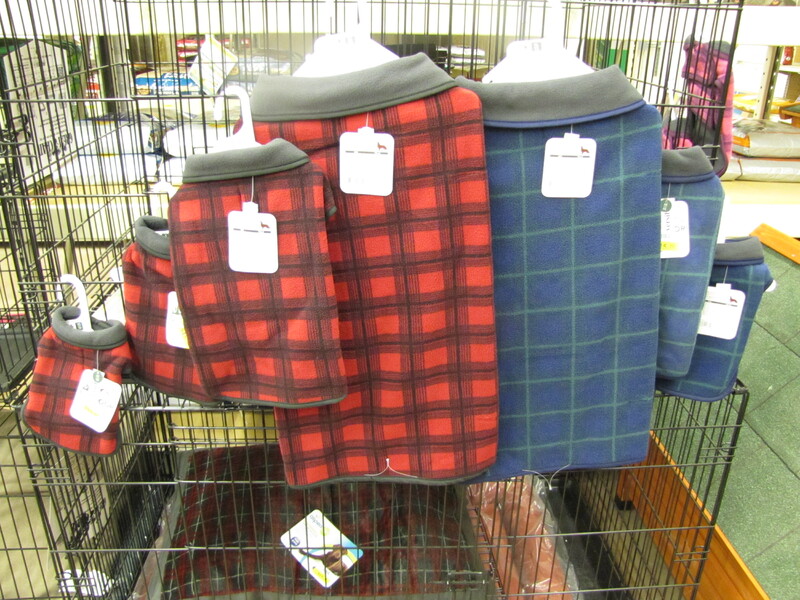 Ark Country Store has a large selection of supplies sure to please your pet.